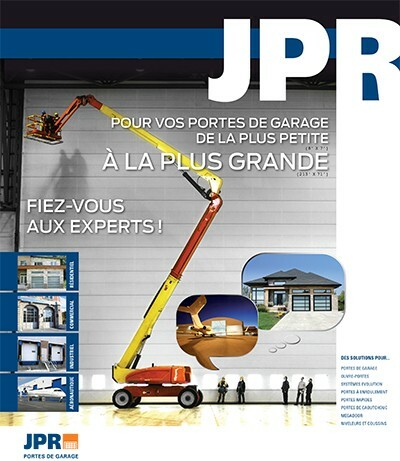 For professionals concerned by building competence, quality and reliability, JPR is committed to offering you the greatest expertise. 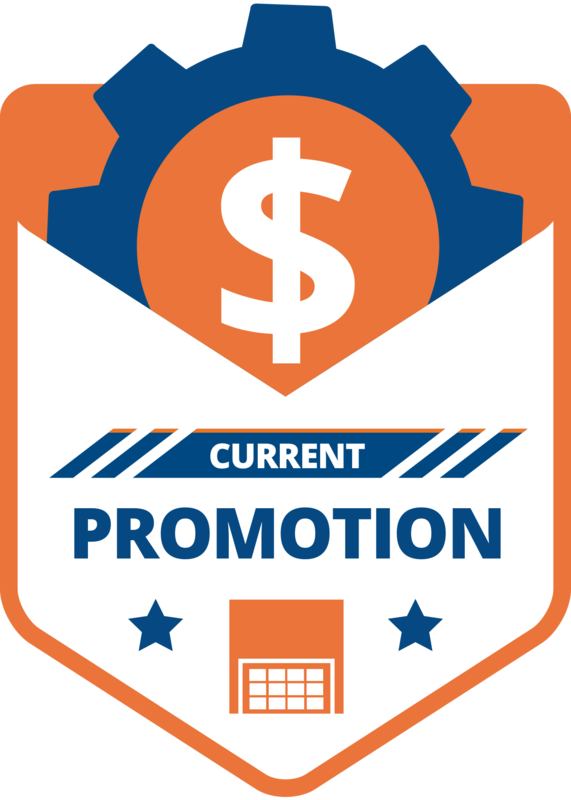 We will advise you the best opening solutions to reach your goals. 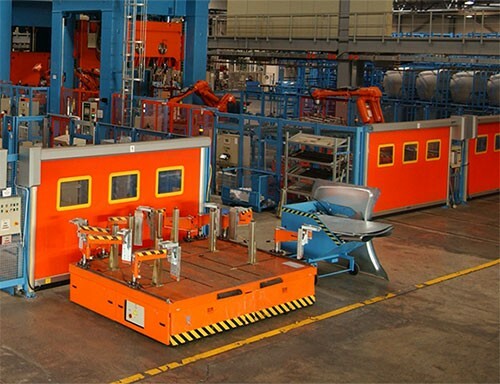 Elegant and precise assembly, a reflection of the mastery of our expertise. 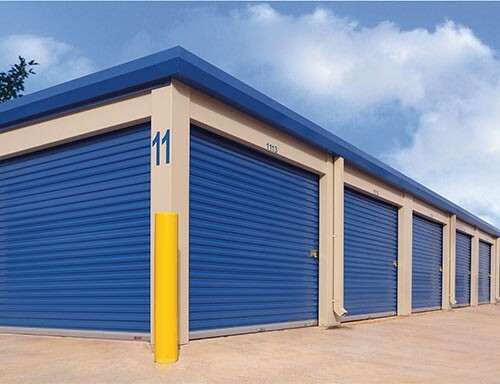 Our range of polyurethane insulated sectional doors ensures excellent control of temperature and increase your energy efficiency. 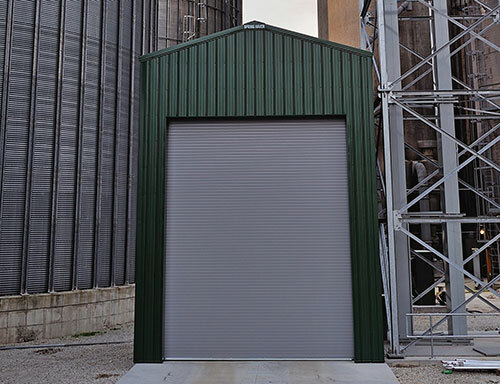 Constructed from sheets of steel roll, these doors are strong and durable. 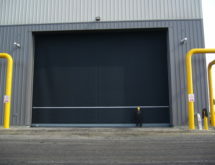 Our rolling doors are designed to meet the most demanding requirements of the industrial sector. 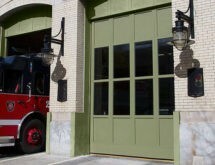 As its name suggests, this type of door is used to close in on a countertop. 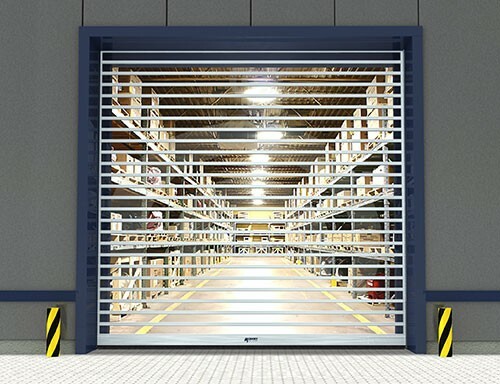 To ensure your safety, JPR provides the most effective fire doors to fight against the spread of fire, smoke and toxic gases. 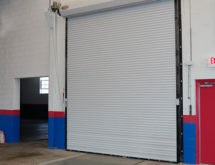 Offering the most resourceful way to secure an opening for most any application. 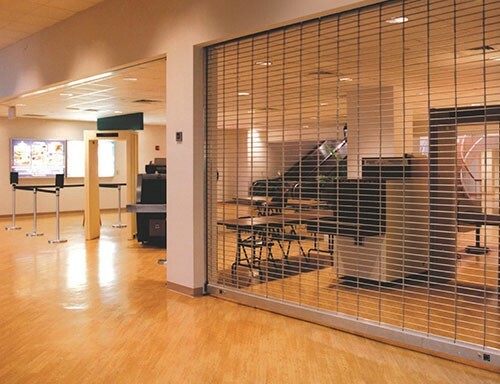 Machine protection doors provide fast opening and closing speeds to increase productivity and offer the ultimate protection. 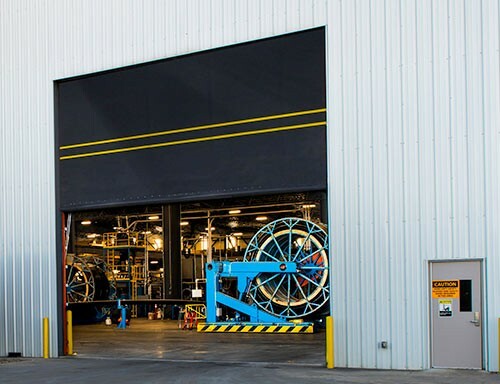 Reliable and low maintenance to withstand the tough and corrosive conditions of heavy industry and provide a near airtight seal to contain odors and dust. 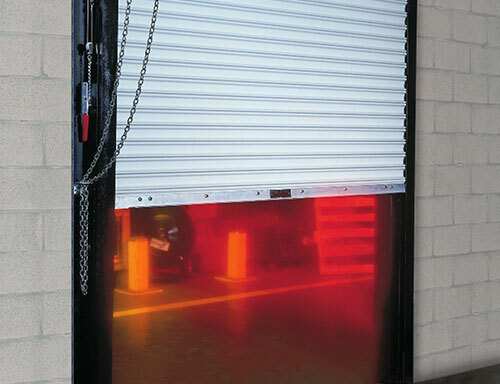 High-speed doors are built to open and close very quickly. 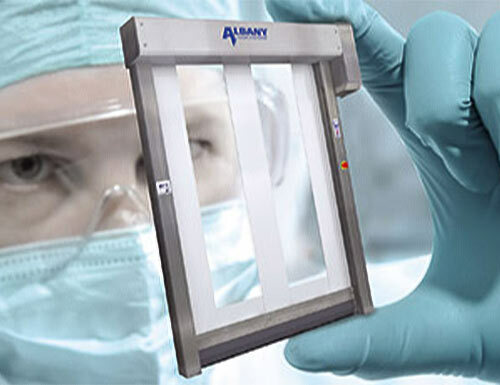 For increasing productivity, enhancing energy efficiency and preserving the cold chain in high traffic cooler and freezer applications. 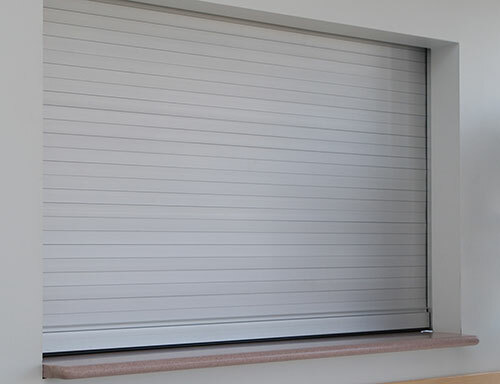 To minimizes pressure drop and protects your environment against drafts, humidity, dust and dirt. 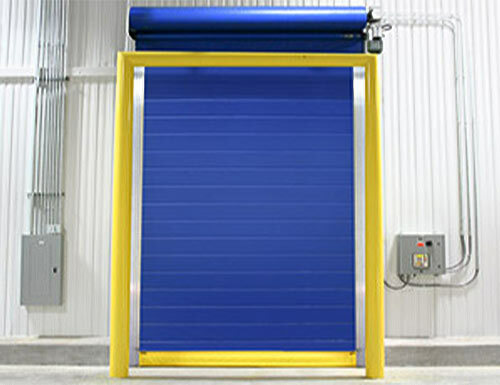 These doors are ideal for pharmaceutical, chemical, electronics and micro-mechanics industries. 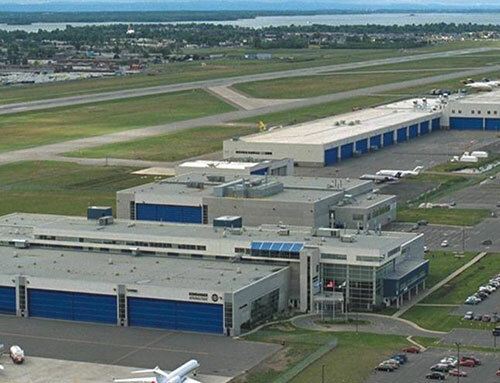 Advanced functionality and outstanding engineering to create extremely fast, safe, and robust entrances. 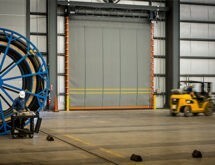 With almost no limitation to size or configuration, vertical-lifting hangar doors are a great option for massive openings. 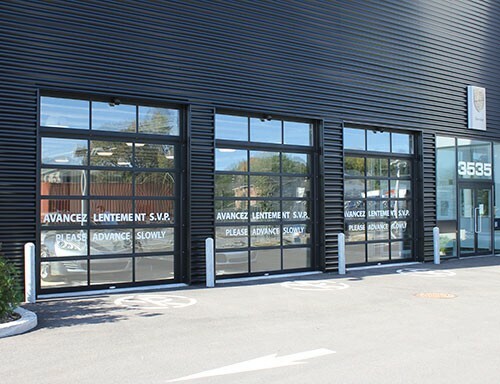 JPR manufactures panoramic doors, custom made, with great flexibility in personalisation. 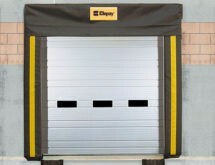 Clopay offers over a thousand style combinations, high energy savings and the best guarantee. C.H.I. 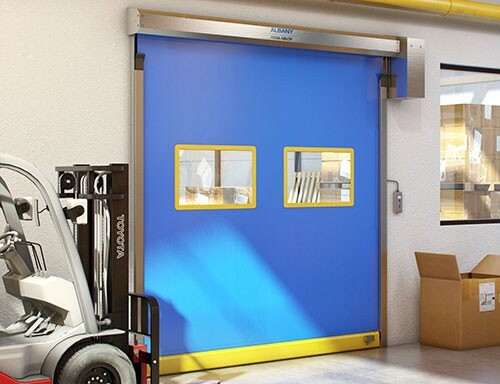 provides a wide range of reliable, durable coiling doors to help you improve productivity and efficiency. 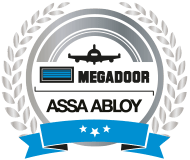 Years of Industrial and Commercial Door Experience. 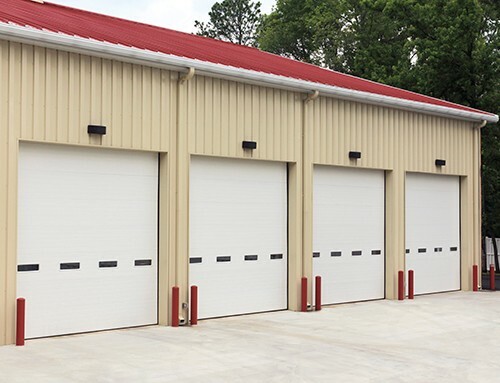 When the location or the operational demands are extreme, you can count on our innovative high-performance doors for durable, fast and efficient entrance solutions. 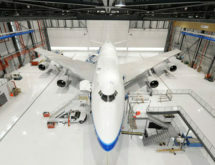 Hangar doors are designed for commercial buildings, tough environments and very large door openings.